You can trust our dental team to help improve your smile with crowns and bridges. A crown is a restoration that completely covers a tooth, restoring its structure and support. At Reflections Dental Health Centre, we perform crowns to help restore your smile. 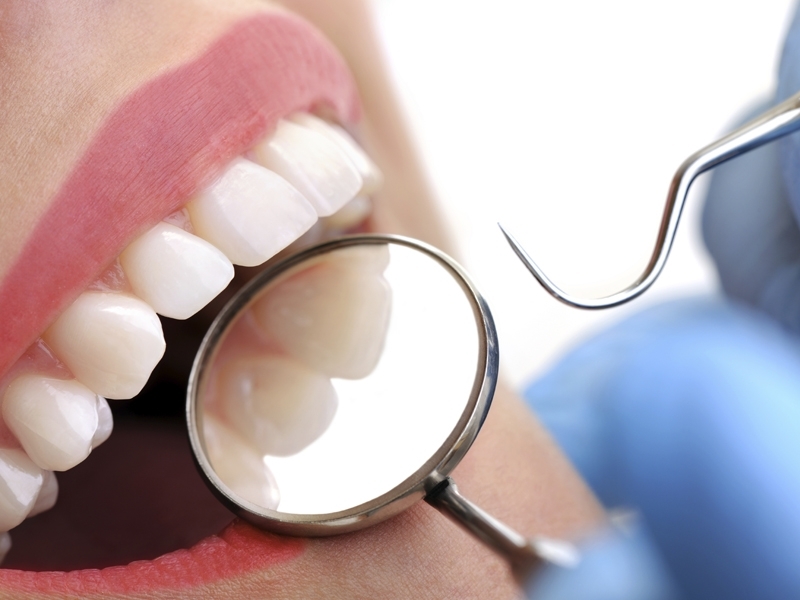 If you have missing teeth, a dental bridge may be right for you. A dental bridge literally 'bridges' the gap between a missing tooth and a natural tooth. The bridge attaches itself to the remaining natural teeth on either side bringing out your best smile. More importantly, it can even help prevent natural teeth from shifting or rotating into the space that's created by the missing teeth. Please call us today if you think you might be a candidate for crowns and bridges.